A new study by BCD Travel shows that half of the most visited business travel destinations worldwide have dangerous levels of air pollution. At a regional level, only North America and Southwest Pacific can be considered relatively safe. All other regions have cities with air pollution levels ranging from moderate (Europe) to hazardous (Asia) or extremely hazardous (Middle East). 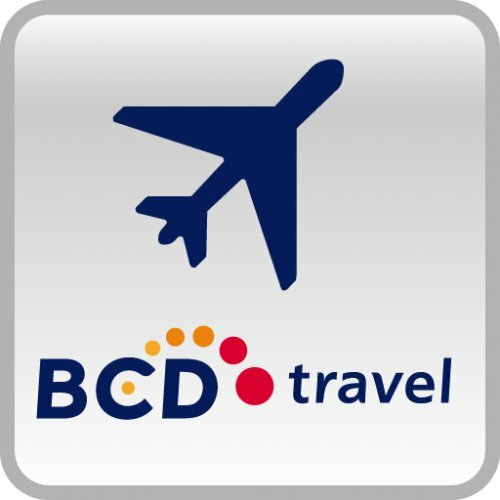 BCD Travel initiated the report, part of its Inform series, to warn travel managers about the risks of air pollution to their business travelers. The travel management company advises them to include the issue of air quality in their travel risk management programs. Among the top 10 most-visited destinations worldwide — mostly located in North America and Europe — only three cities have clean air: San Francisco, New York and Philadelphia; six cities have moderate air pollution, of which Berlin has the highest. Shanghai, the only Asian city in the top 10, has a hazardous level of air pollution with possible severe health consequences.